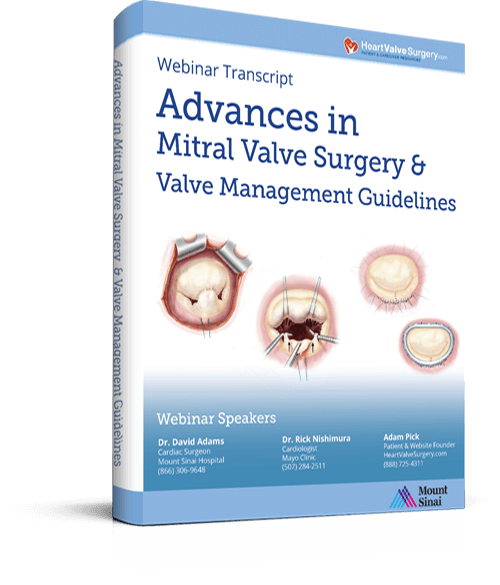 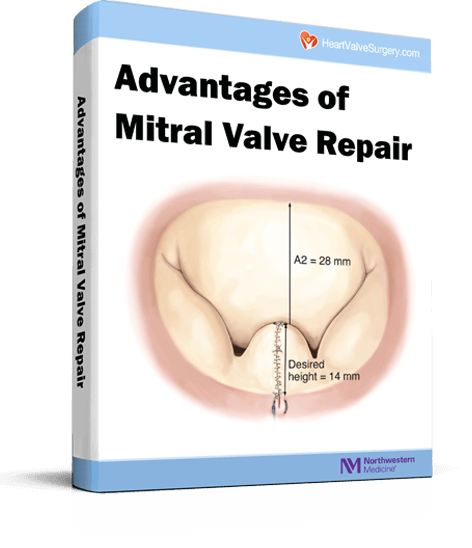 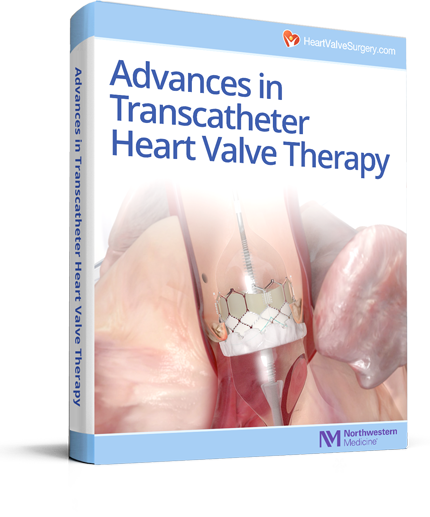 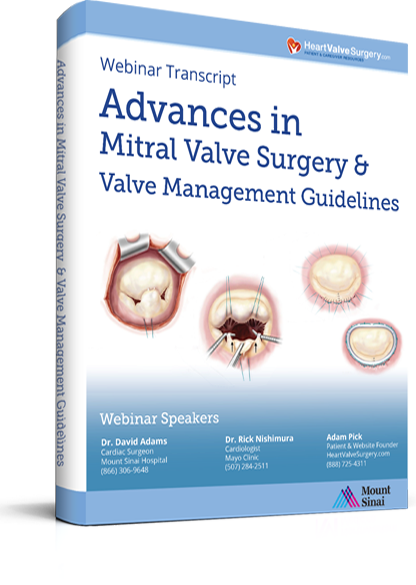 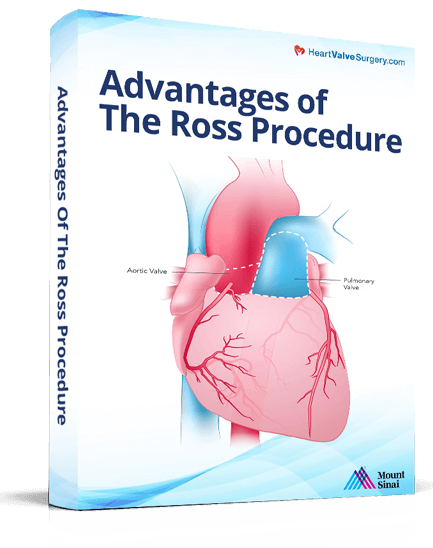 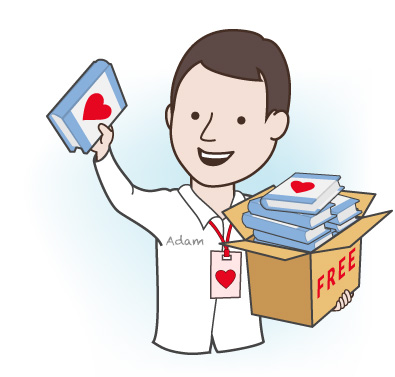 With over 40,000 downloads, Adam Pick’s free eBooks have guided patients, their families and friends before, during and after heart valve surgery. 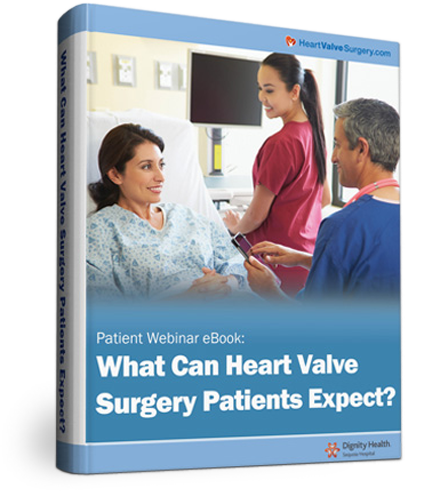 Scroll below to find the right report for you. 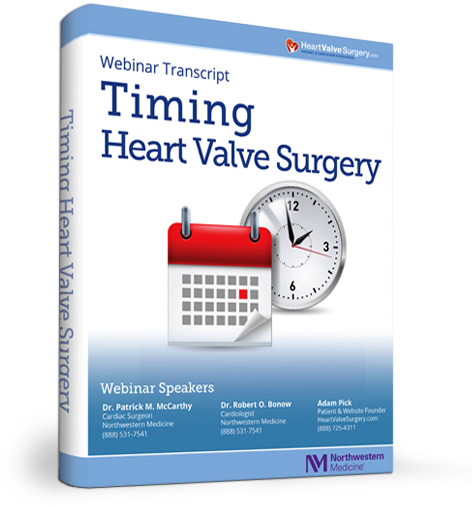 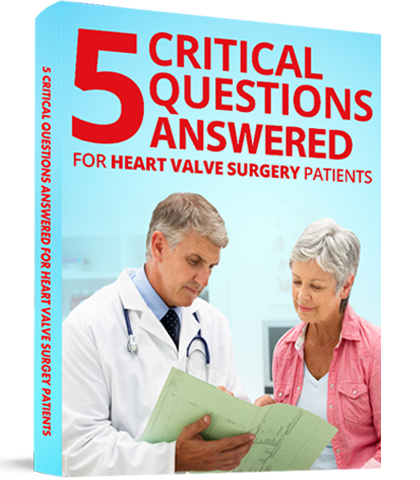 Then, click “Download Free Report” to access critical information from leading cardiologists and heart surgeons.